Check out all of our upcoming training sessions below! Join Jess L from the Privy customer success team for a 45 minute training session designed specifically for new Privy users. In this training, Jess will show you exactly how to set up your Privy account and ensure your first email capture campaign is set up correctly. This session runs every Tuesday at 4 PM ET. In this session we'll cover some of the more advanced tools and techniques you can use to build high converting campaigns with Privy. You should attend this training if you’ve mastered the basics of Privy campaign building, are comfortable with general marketing concepts and want to learn more about utilizing Privy’s more advanced and technical features. This session runs every Wednesday at 4 PM ET. Join Jess L from the customer support team to learn the basics of email marketing and using Privy email to design and send newsletters, abandoned cart emails, order follow up emails, and more. This session runs Fridays at Noon ET through May 3rd, 2019. In this session, we will cover how to set up an Order Follow Up Email and an Order Follow Up Email series with Privy. We will also discuss the benefits to using targeting to build a strategic Order Follow Up Email Series, and the importance of connecting with customers who have purchased from you to drive them back to your site. In this session, we will cover how to set up A/B tests for your Privy onsite campaigns. We will discuss the different aspects of your campaigns to a/b test, and will be reviewing test results which help to improve conversion rates and user experiences on your site. In this webinar, Jess L will host a 45 minute training to discuss cart abandonment basics for new Privy users. You'll learn how to use Privy to save more carts through onsite displays, email campaigns, and more. This session runs on alternating Thursdays at 4 PM ET through May 16, 2019. Join Jess L from the Privy customer success team for a 45 minute training session designed specifically for new Privy Email users. In this training, Jess will show you exactly how to set up your Privy Email account and ensure your first Privy Emails and email series are set up correctly. This session runs every Thursday at 4 PM ET starting on May 23, 2019. In this session we'll cover some of the more advanced tools and techniques you can use to build advanced emails and email series with Privy Email. You should attend this training if you’ve mastered the basics of Privy Email, are comfortable with general marketing concepts and want to learn more about utilizing Privy’s more advanced and technical email features. This session runs every other Friday at 1 PM ET starting May 24, 2019. 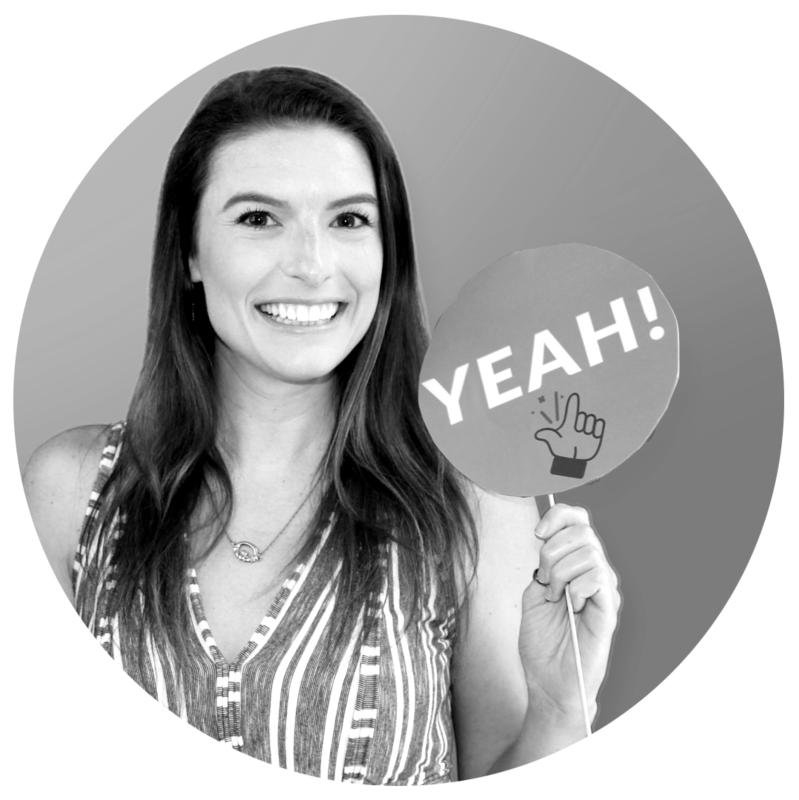 Join Jess L from the Privy Customer Success Team for a 30-minute training session to learn how to set up a Spin to Win Campaign. In this training, Jess will show you how to set up your Spin to Win campaign, add in coupons and how to customize your design. This session runs on alternating Thursdays at 4 PM ET through May 16, 2019. 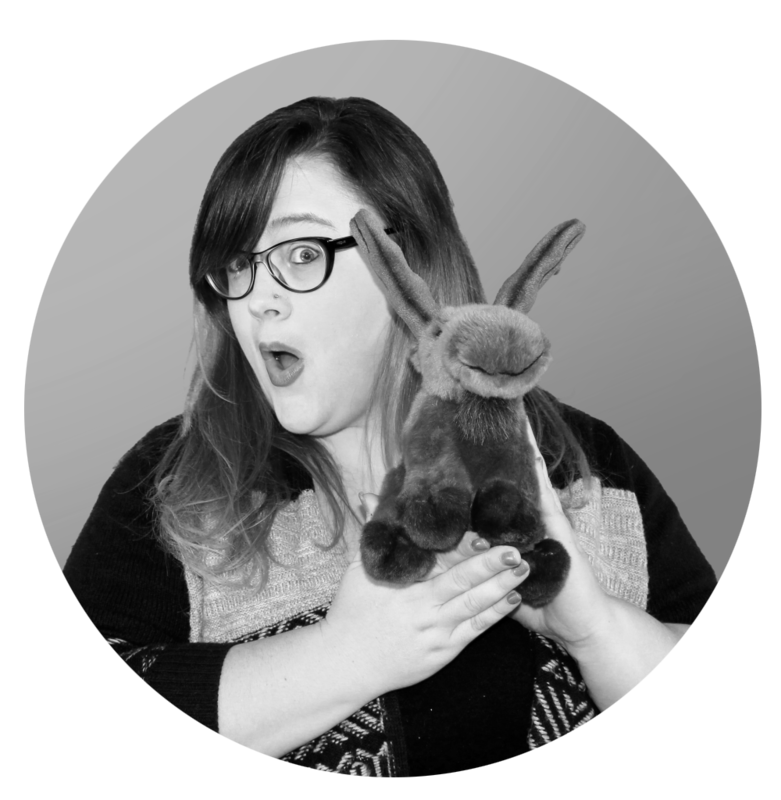 Jess is on the customer success team at Privy. We think she's pretty awesome, and we think you'll like her, too. Jess came to Privy from Blackbaud and Constant Contact, where she empowered thousands of users to send more successful emails, and crushed tickets all day. In fact, the rumor mill has it that she used to take live chats while riding her cruiser bike through town.